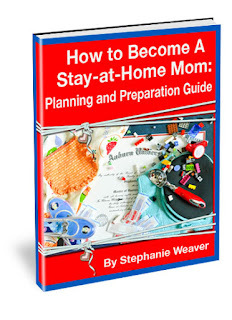 If you are looking to become a stay at home mom then this book, "How to Become A Stay-at-Home Mom: Planning and Preparation Guide" is the book for you! Moving from the corporate world to become a "stay-at-home" mom was a journey that I struggled with and I didn't have a guide. But once I became a stay-at-home mom there was such a feeling of happiness and contentment that I wanted to help others make the leap with more comfort in themselves than I had when I changed my life. So I wrote this book and I pray that it helps you. 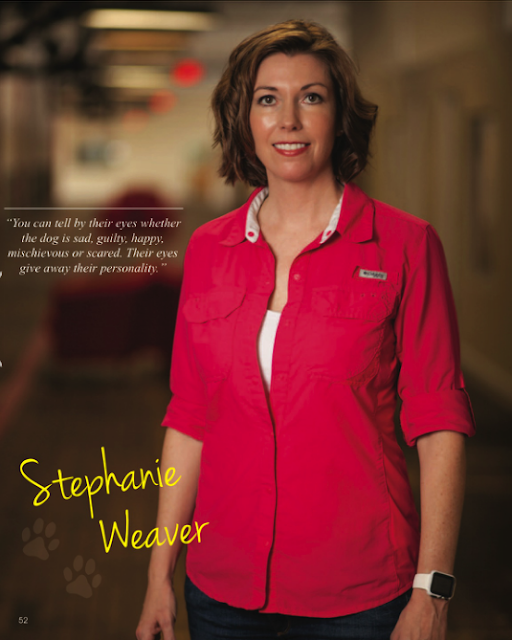 Included in this book is exactly what I did, thought and worried about before and after I became a "stay-at-home" mom. Financial Preparation - moving from a two income household to a one income household worried me quite a bit. Within this book are financial spreadsheets with corresponding videos and worksheets to help you prepare your family financially. Mental Preparation - What would it actually be like? Can I handle it? Within this book are worksheets so that you can prepare yourself mentally to make the leap from the corporate/'working' world to a "stay-at-home" mom. They say that being a 'mom is the toughest job in the world', they are wrong...it's the BEST job in the world! Have any questions/comments about "How to Become a Stay-at-Home Mom: Planning and Preparation Guide"? Join our conversation on Facebook and Twitter!